Manila began as the first chartered city due to the Philippine Commission Act 183 enacted on July 31, 1901. It gained autonomy as a city after passing of the Revised Charter of the City of Manila on June 18, 1949. 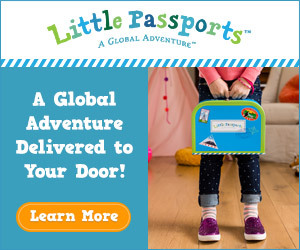 But it was founded on June 24, 1571. Located on the eastward shores of Manila Bay, the capital of the Philippines is labeled as one of the most densely populated cities in the world. Manila served as the throne of power for many of the country’s colonial rulers. With those colonial rulers came their way of life and so it now houses a variety of historical sites, dating back to the 17tn century. Manila is also witnessed to a lot of the Philippines first- from the first hotel and water system to the first flyover and science high school as well as a whole lot more. It is undeniable that it is one of the most populous areas in the world, but on the other hand, it is also one of the richest places in Southeast Asia. If you want to visit this vibrant city of seeming contradictions, then the best way in is through the Ninoy Aquino International Airport which welcomes domestic and international flights. You can book Dubai to Manila flights,Dublin to Manila flights, London to Manila flights and more so due to the expansive catering of the airport. Enjoy at Binondo: Touted to the oldest Chinatown in the whole world, Binondo is certainly a haven for people looking to dig in and get the authentic Manila experience, which lies beyond the regular fast food stalls and restaurants. But be warned of crowded alleys and then head on over to Divisoria where you will be able to indulge in bargain shopping regarding a wide variety of low priced, wholesale goods. Take a tour of Bonifacio Global City: This is the financial district of Manila, or specifically of Taguig City in Metro Manila. Not to bore you with financial matters, the place you should hit up is the Bonifacio High Street, which is filled with bars, restaurants, retail outlets, and pedestrian-friendly walkways. So if you are on the lookout to enjoy some of Manila’s nightlife, this is the area to scout. Get awed at Intramuros: Famously called the walled city, Intramuros actually best represents Manila’s rich cultural history. 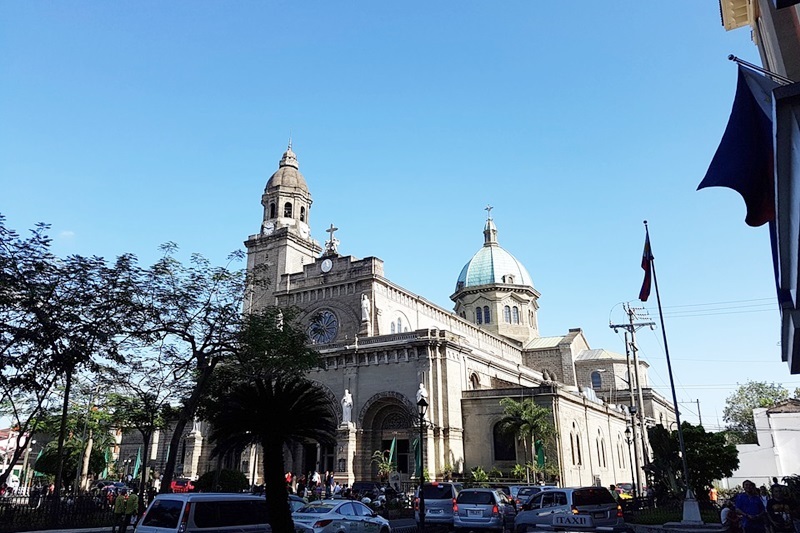 The oldest Manila district is lined with Spanish era constructions and this is the place to go to if you want to learn about the historical importance of the place you are visiting. If you want to give it a visit, we would suggest taking the LRT 1 train to the Central terminal station first. Enjoy at Poblacion, Makati: Certainly one of the important business districts in Manila, which caters to the history, culture, and entertainment of the place. You should look towards hitting up the streets like Makati Avenue, P. Burgos, and Polaris which are all major entertainment sites. 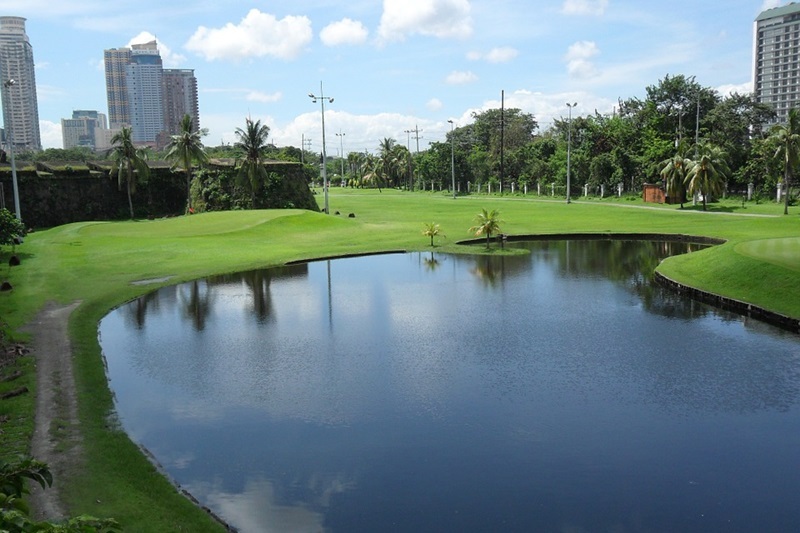 Manila is a beautiful city which offers a variety of entertainment for its travellers. It is definitely densely packed, but so is its historical importance in terms of the country.